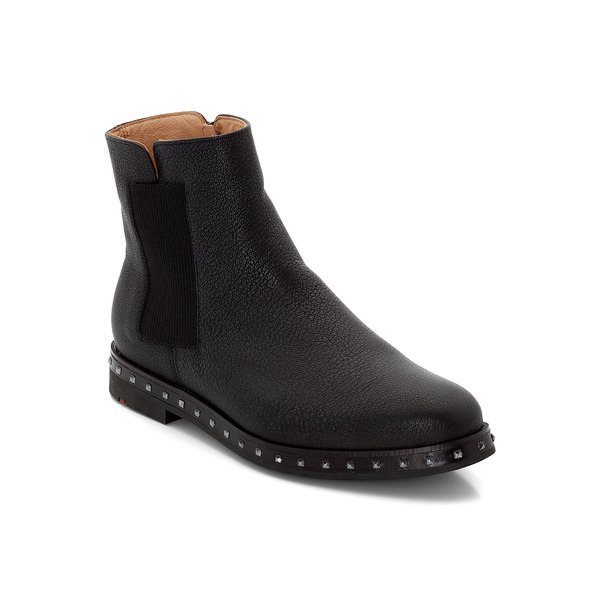 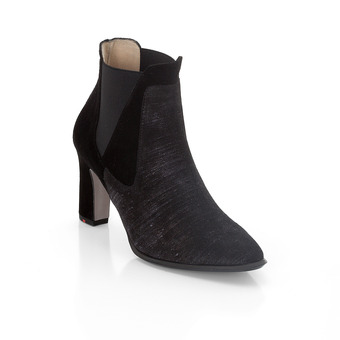 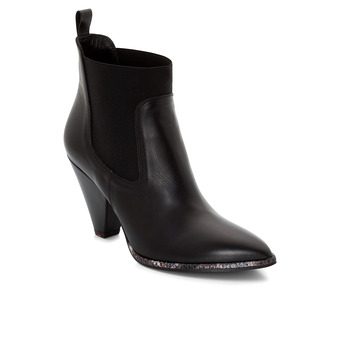 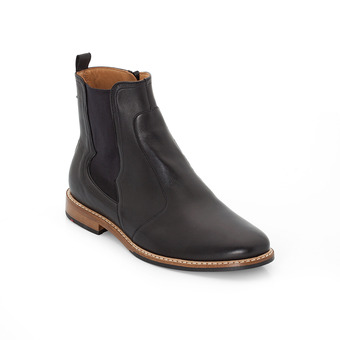 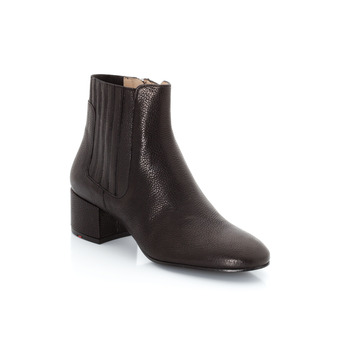 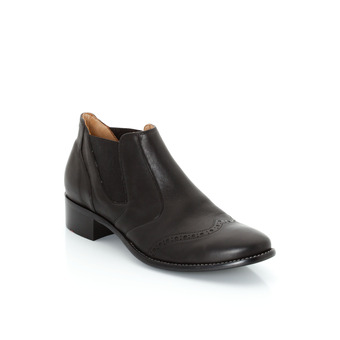 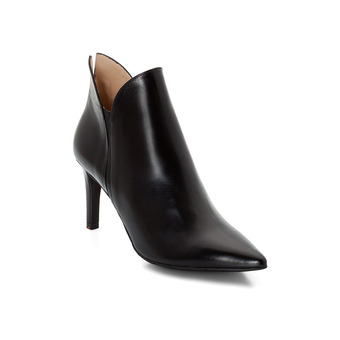 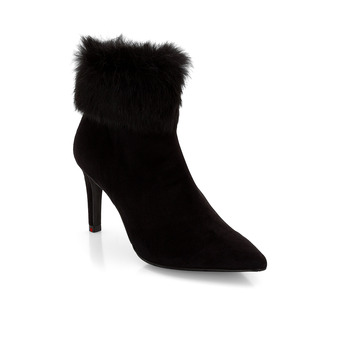 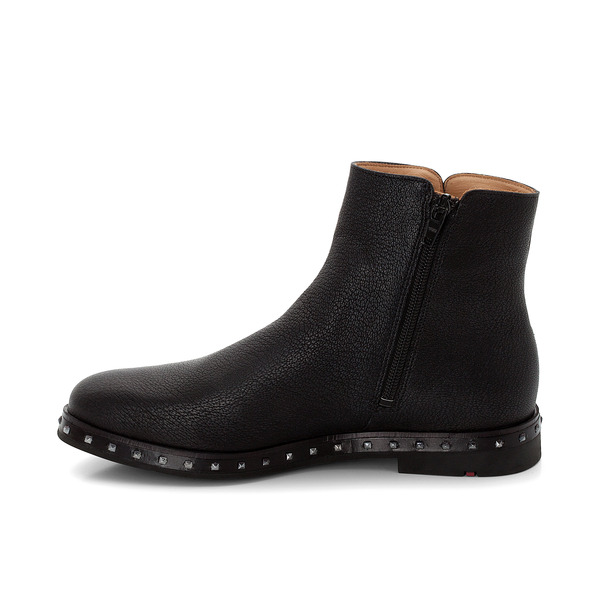 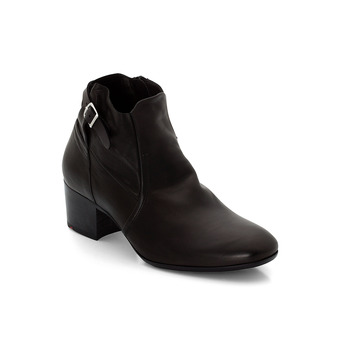 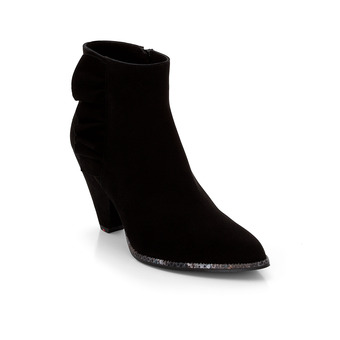 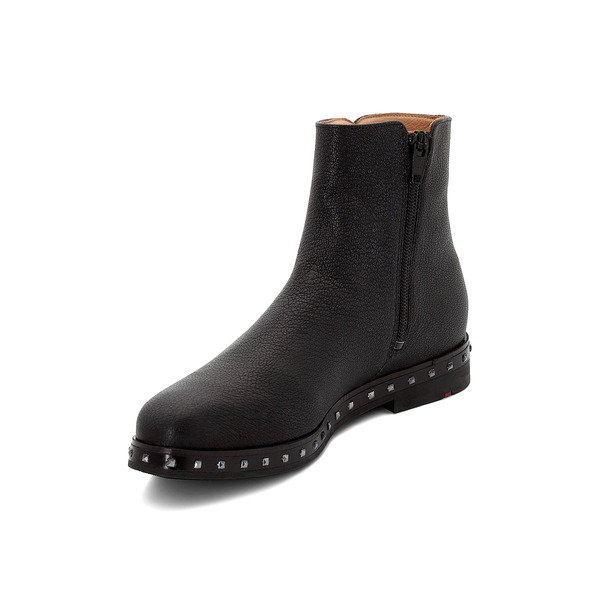 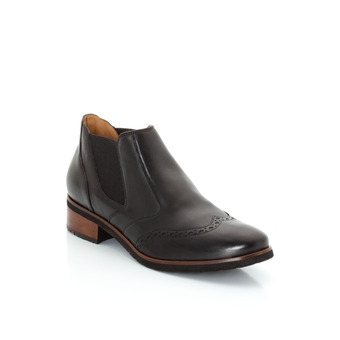 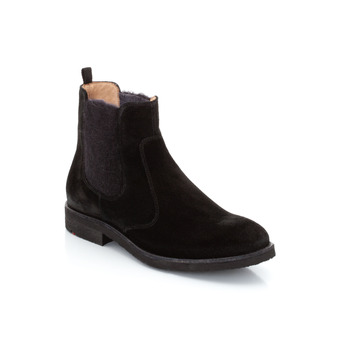 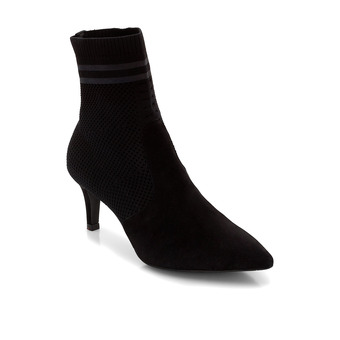 Very beautiful, stylish Chelsea boot with lightly metallised leather uppers. 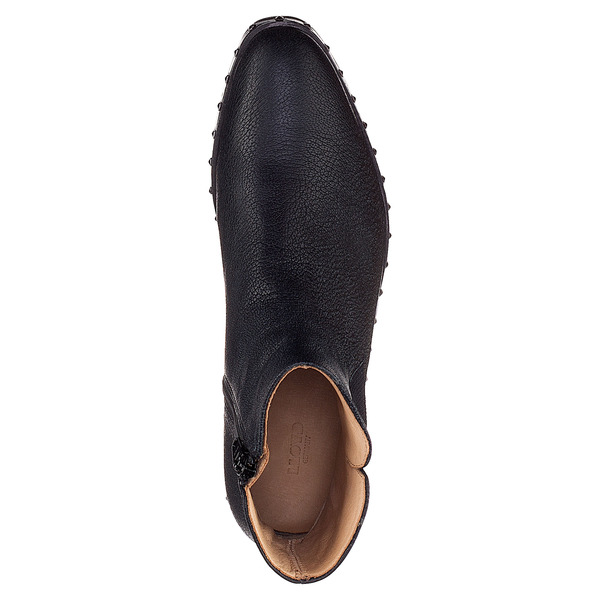 The delicate platform sole picks up the current fashion trend with metal rivets. 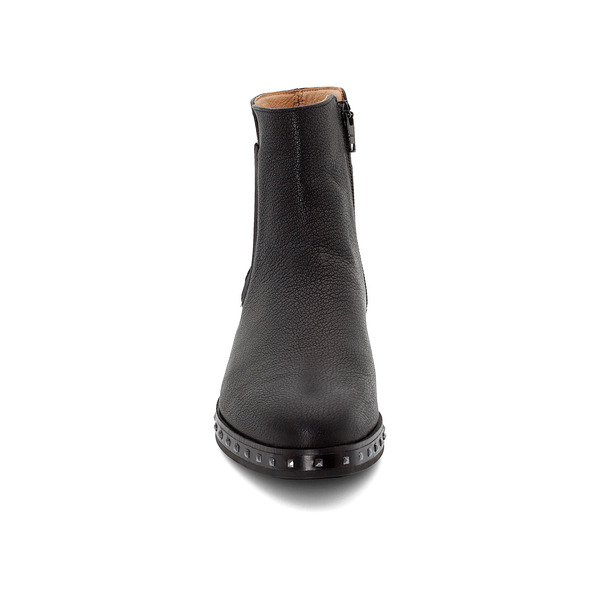 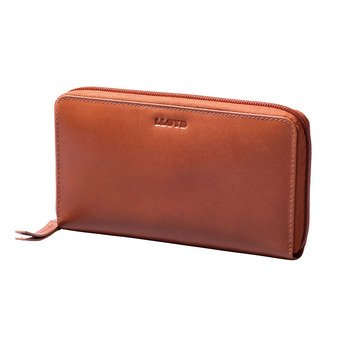 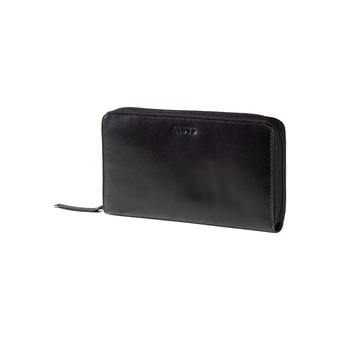 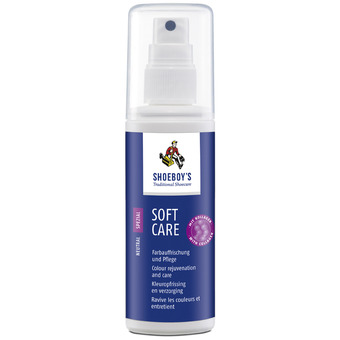 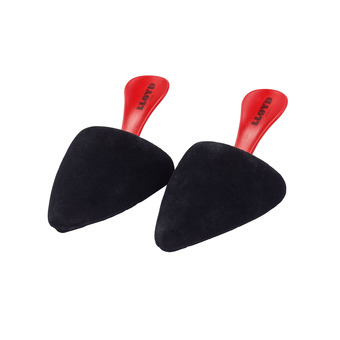 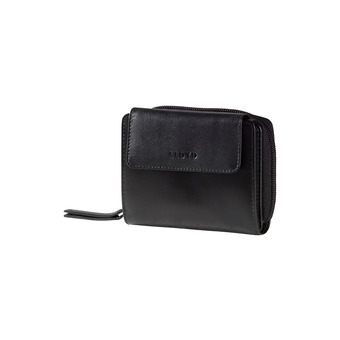 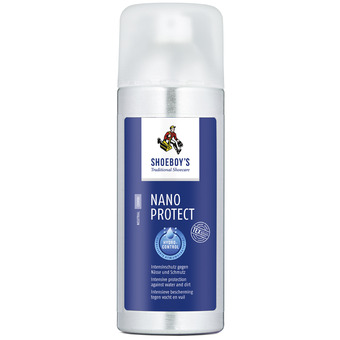 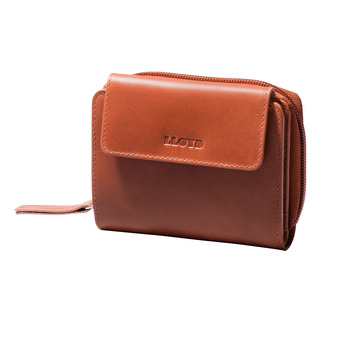 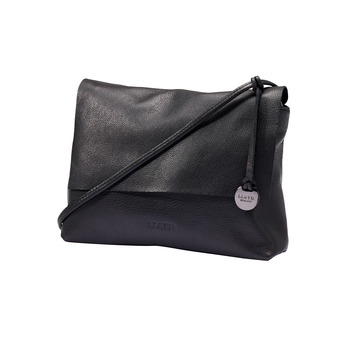 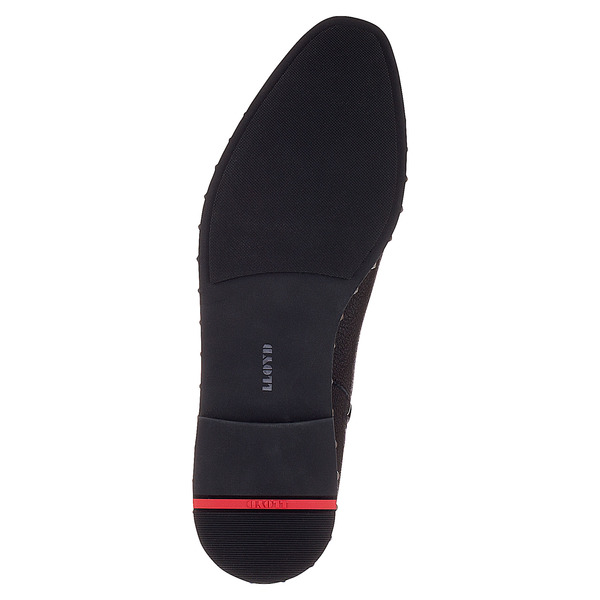 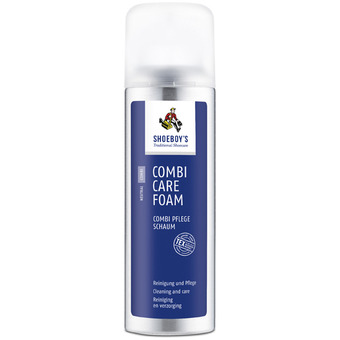 The full-leather lining is of high-quality and the soft cushioned insole ensures a comfortable tread.